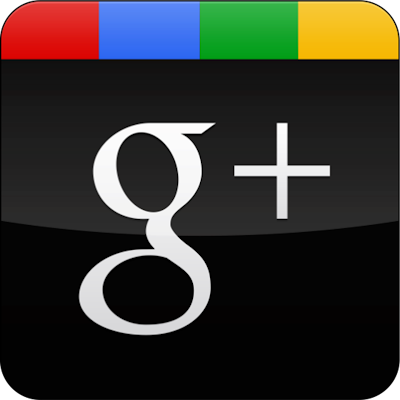 "A custom URL is a short, easy to remember web address that links directly to your profile or page on Google+. For instance, +TOYOTA can now use google.com/+toyota to unveil their latest models, +Britney Spears can share her upcoming appearances at google.com/+britneyspears, +Ubisoft can share game trailers and videos at google.com/+assassinscreed, and +Delta can help travellers find great deals at google.com/+delta. " This feature is already there on the competing social networks like Twitter and Facebook and it was only a matter of time for Google to roll it out. This again showed that Google is keen to have its grip back on social network after the fail of Orkut. For SEO communities it is going to be a vital move, as a perfect keyword under a PR10 domain Google.com will add a huge link juice to a website.